Gericke RotaVal will be a best practice representative for the next 12 months. Gericke RotaVal taking part in the Wiltshire Festival of Engineering, promoting their Apprenticeship Scheme and giving encouragement to the engineers of the future. 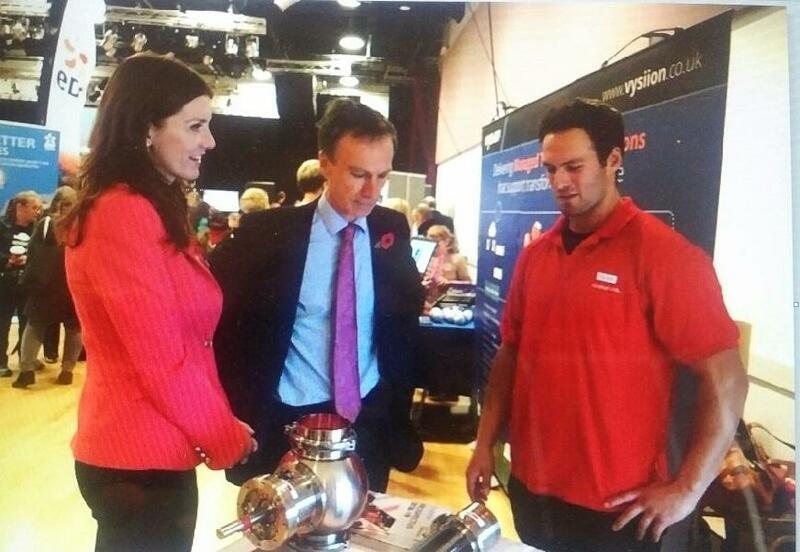 Here is Georgio with MPs Michelle Donellan and Andrew Murrison explaining how rotary valves work.